Do you need basic art supplies? To do the activities in your ActivityBox, occasionally you will need to use basic art supplies that you may already have at home, such as paint, paintbrushes, glue, crayons and string. 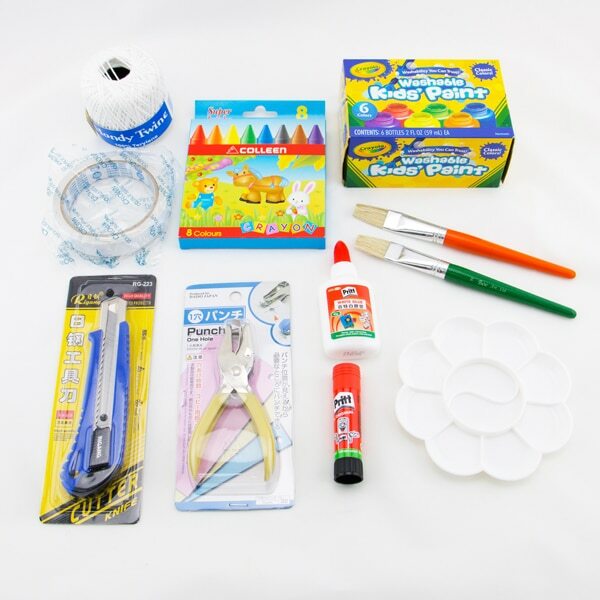 Add an Art Supplies Kit to your order so that you can start your ActivityBox activities immediately without needing to shop for basic art and craft supplies!